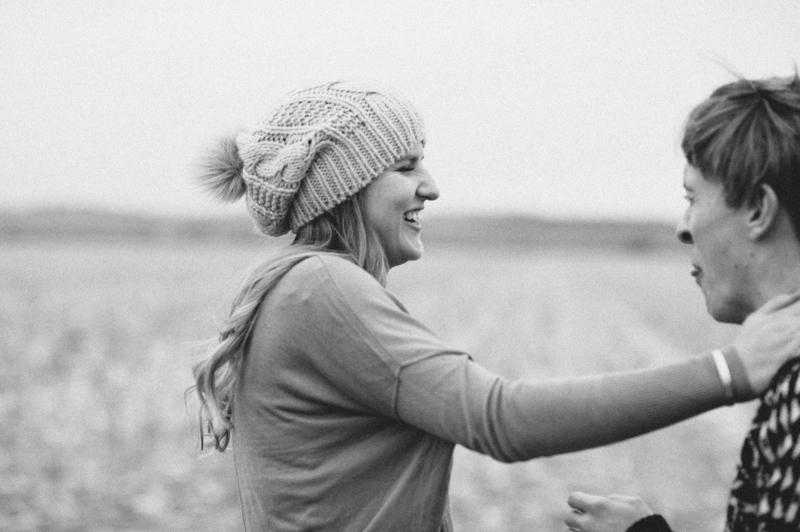 Love is the best and so are Gus and Macy because they're two of the coolest people and they're in love. 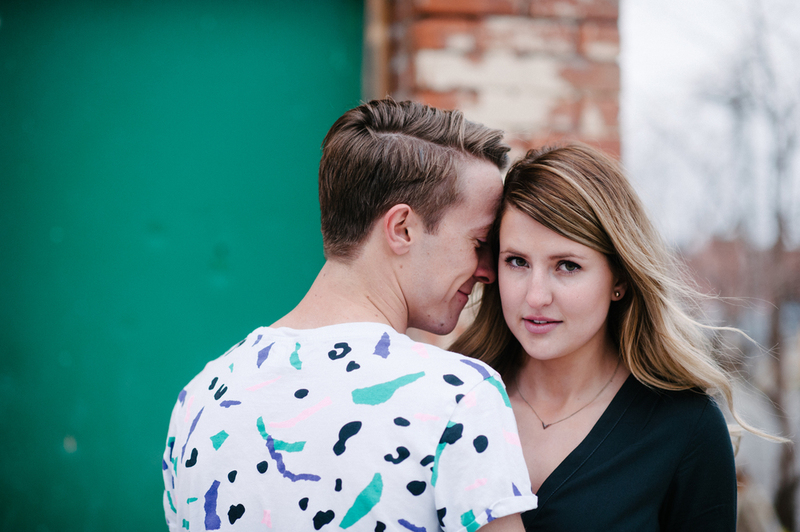 When couples tell me, "Sorry we're probably the worst because we weren't even looking at the camera or paying attention to you the whole time," I know the shoot is going to be pure gold. Because that's effortless love. Gus and Macy can't get enough of being around each other and it's beautiful and evident. 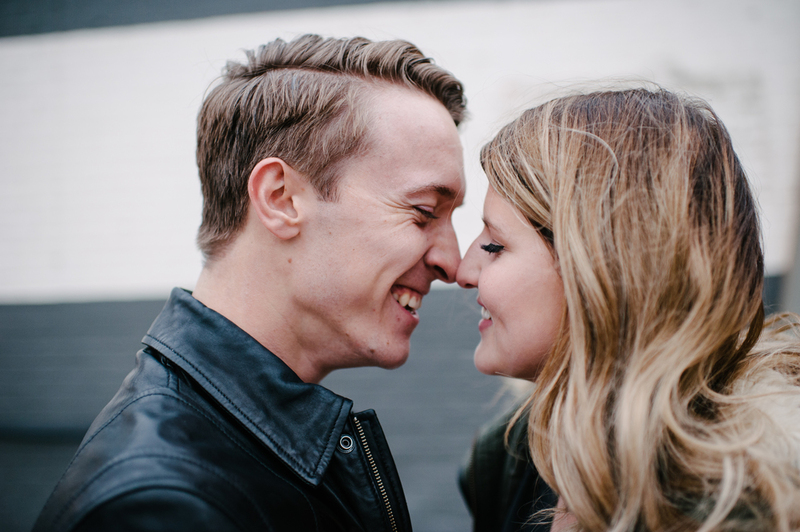 Gus and Macy, your love is beautiful and I cannot wait to shoot your wedding in January!